Sky was still jumping at shadows. Or, in this case, the yipping of little puppies. 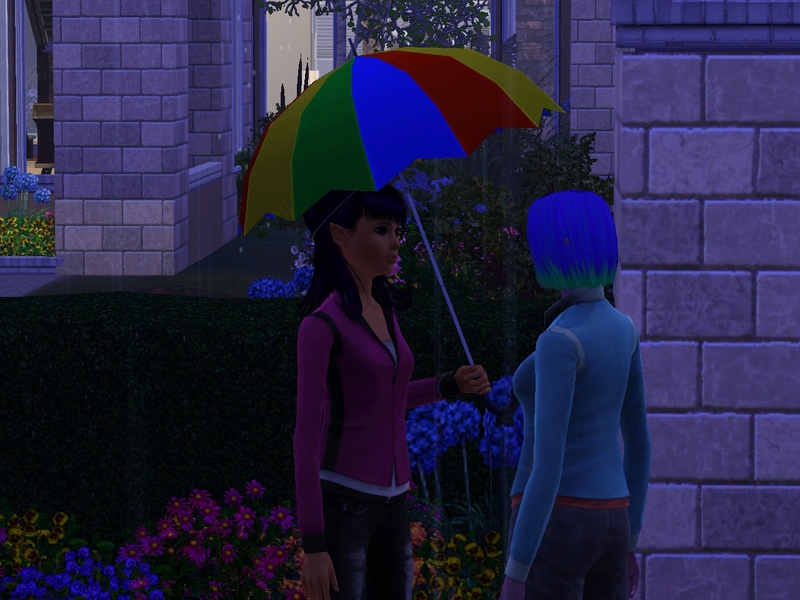 Leah wasn’t acting as if she suspected there was a problem, but that wasn’t doing a thing to assuage Sky’s nagging guilt. The futile need to hide from herself did lead her to spend more time doing things she usually didn’t think about. 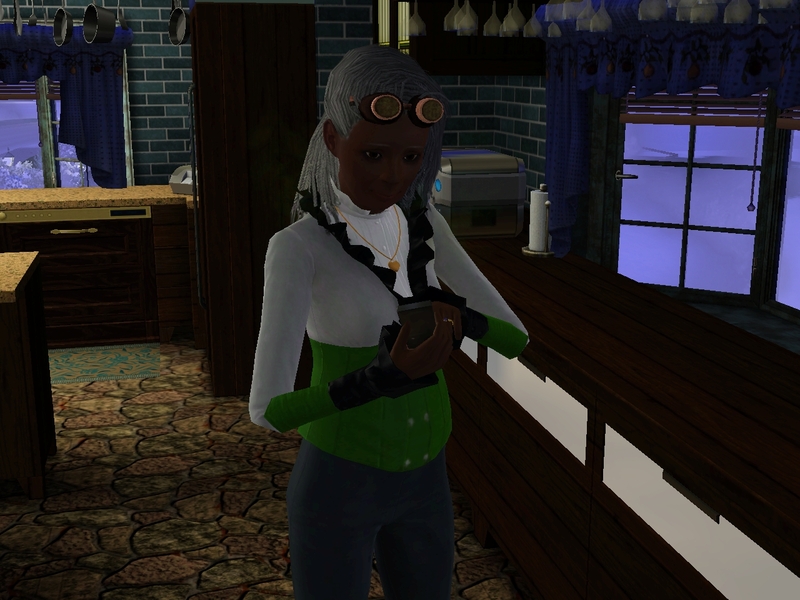 She was having a nice chat with Aral when her phone rang. On the other end of the line was Xia Wu. “Where did you get my phone number?” Sky hissed as she ducked into the bathroom. Oh. Sky was a lot easier to contact than she’d thought. “Um, Xia–” she said, casting about for a gentle way to sever ties with the other woman. “I think my girlfriend knows we did it,” Xia said. Sky choked. “Girlfriend? You have a girlfriend?” She wasn’t sure if she was disgusted or reassured that Xia had screwed up just as badly as she had. But of course the Samples weren’t going to let her move out on her own at her age. Veronica had cared for her children all her life with the same passion she dedicated to everything she did. Not only could Sky and her brothers not bear to think of leaving her alone, it would just make the hole Charles had left twice as big. Compared to that, a house was nothing. 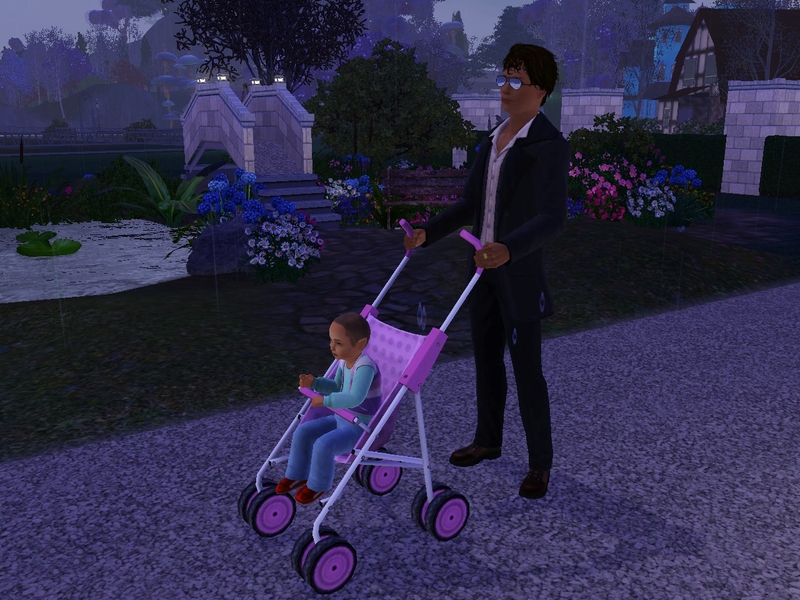 Sky took responsibility for house hunting with her mother, and she guided them toward a sprawling estate a bit closer in to town — Arbor Estate. It featured an arboretum for Hunter’s business and plenty of upscale space for everyone else. Sky thought it suited her image as an up-and-coming musical star. Before they knew it, everything was packed and ready to go. It was Veronica who lingered longest to say goodbye to the last house Charles would ever live in. Moving day was gray and rainy. The entire family was eager to get inside. Sky was already making plans to remodel the interior. All the wood was growing shabby. She wanted something a bit more contemporary, colorful, and maybe a bit of industrial. The first thing Veronica did was upgrade the fireplace. She didn’t want that kind of fire hazard near her grandson. Plus, the fire was entrancing on such a chilly early Spring day. Then again, fire was always entrancing to Veronica. In the new warm living room, Sky took time to play with Dylan and help him adult to his new home. He was such a determined little fellow, quiet and focused. 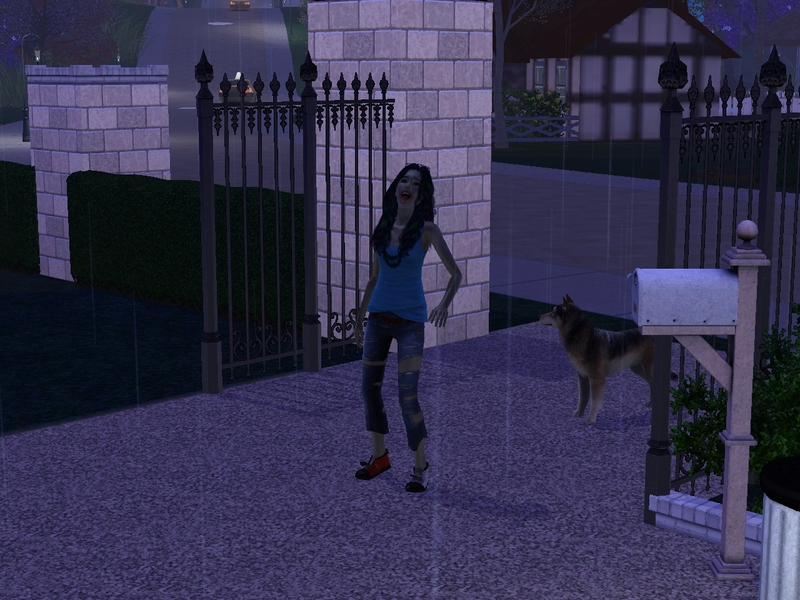 Meanwhile, Leah caught sight of someone lingering at the gates of the estate and went to investigate. “We just moved in,” she said cautiously. “Can I help you?” The stranger certainly didn’t LOOK threatening. In fact, she looked, well…. Leah’s breath caught. She had never been so captivated by the gaze of another woman. That’s how the conversation started, but it just kept on going. Leah was sure she had never met anyone as easy to talk to as Plum. It was like their souls were bared to each other, and they knew each other’s secrets without asking. The rain stopped, and the first pinks of dawn began to creep over the horizon. They hugged impulsively before they said goodbye. Plum and Muscadine Marmalade showed up the evening that the Samples moved to the new lot. 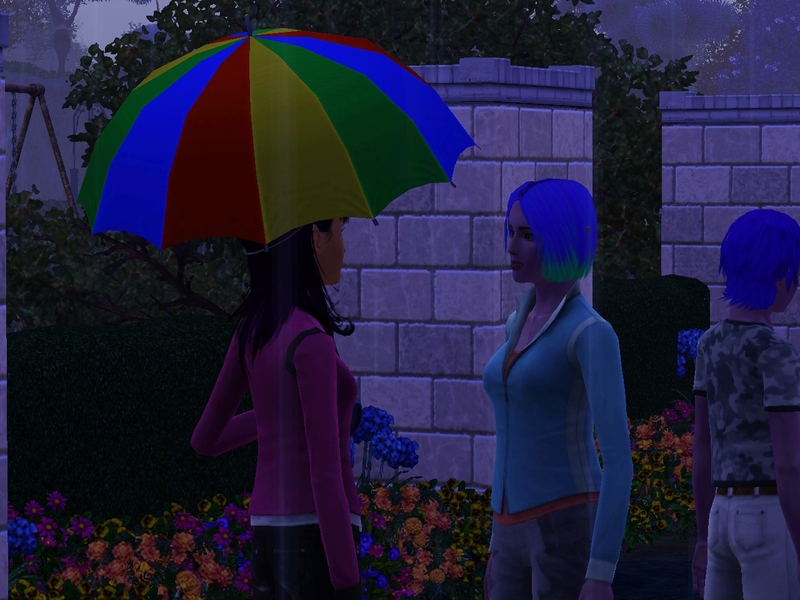 As soon as they met, Leah started rolling wishes for Plum. They’re both Hopeless Romantics. That scene was where I realized that Leah and Sky were in really serious trouble. I warned you that the farm house didn’t last long. 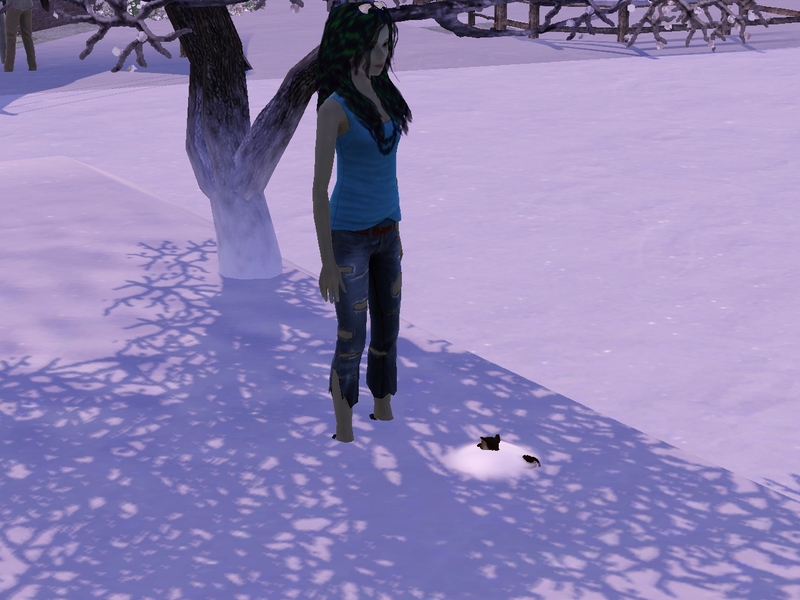 Here’s where I gave up on the frustrating landscaping and moved. I like the new lot, but it was made with a lot of fiddly floor elevation tricks. Mostly, it’s fine, but I think the next house they live in will be as simple as possible. Oh no. Oh no no no no. Shoot. Now both of them are in real trouble. Yeah. This is a rough generation, relationship-wise. But it's also an exciting one! Will they stay together, or will they find love with somebody else? What about the child that is to come? What about Dylan? So many questions. 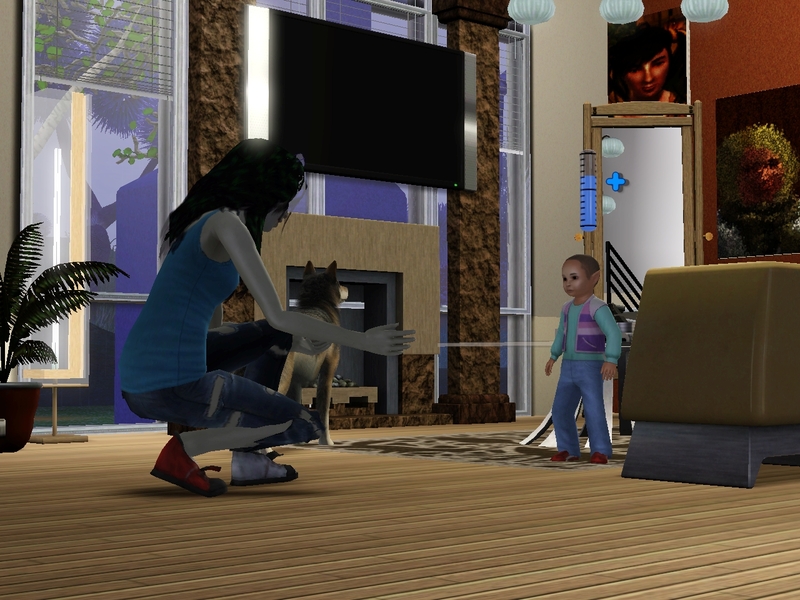 I'm fascinated by both kids so far. 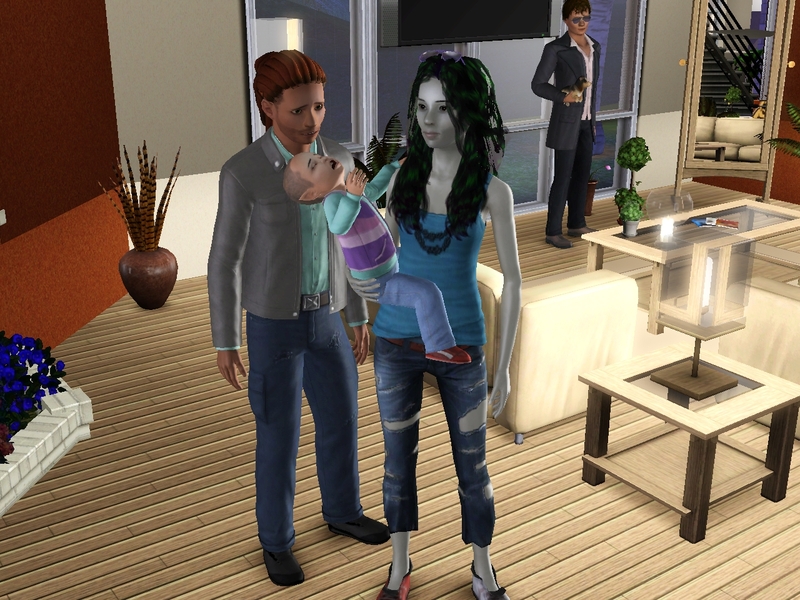 Dylan is a child in my game and the unnamed baby in the oven is still a toddler. So they haven't had time to build much of a story yet. But I got some traits I haven't played, plus the genes are pretty interesting. So it's not twins, then. That would have been even harder. Hahaha! I was trying not to give *anything* away, but you got me — it's a single child. We're actually pretty close to where I'm playing. To be honest, I'm a tiny bit relieved that it's not just Sky developing feelings for another woman. 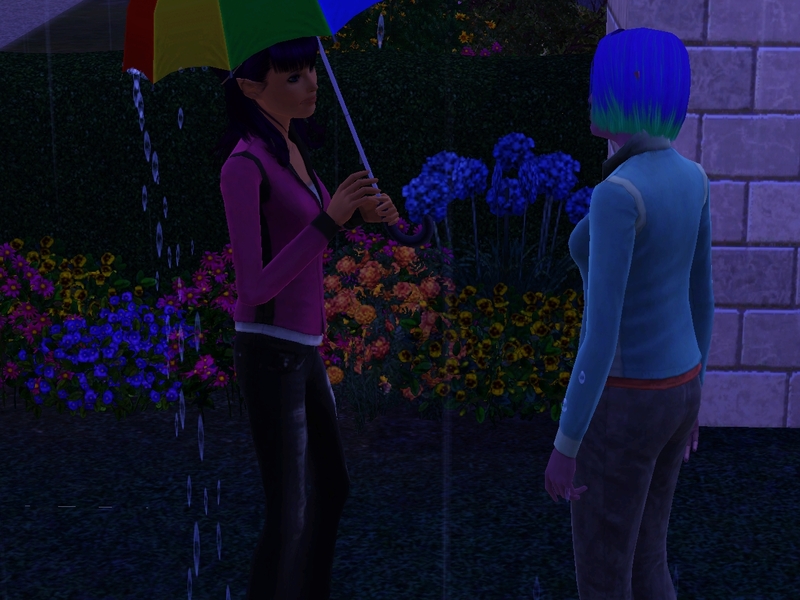 Something is 'off' between them and although it makes me sad, maybe Sky and Leah would be better off as friends? This is not the first time they've had problems and I'm sure it won't be the last. Again, I just hope Dylan and future Sample won't suffer. I love the new house. It suits Sky to the ground. I have to say, I'm not as upset with Leah as I was with Sky… maybe because Sky did it first? Or for all of the wrong reasons? Or because Leah hasn't done anything yet so she isn't actually cheating? I don't know, but she has more sympathy from me than Sky. 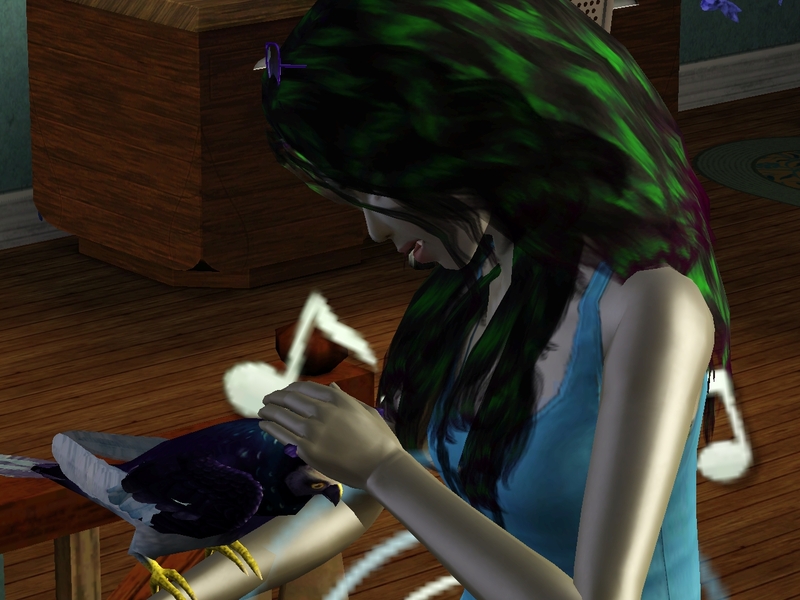 Welcome to another Sims 3 Legacy Blog! Welcome to the Sample Legacy! 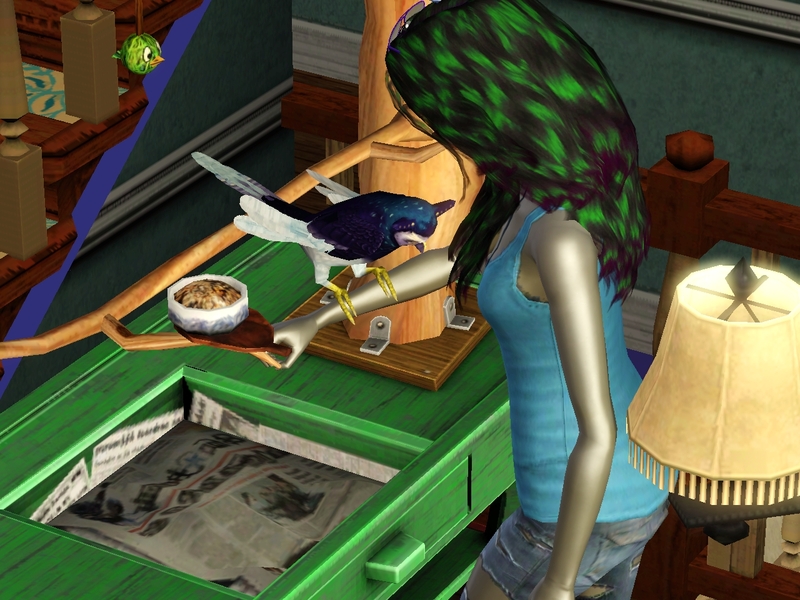 This is a point-tracking Pinstar Legacy that I already sabotaged by changing the rules to let me move into different houses. It’s been playing since 2009 with a hiatus to have a baby. 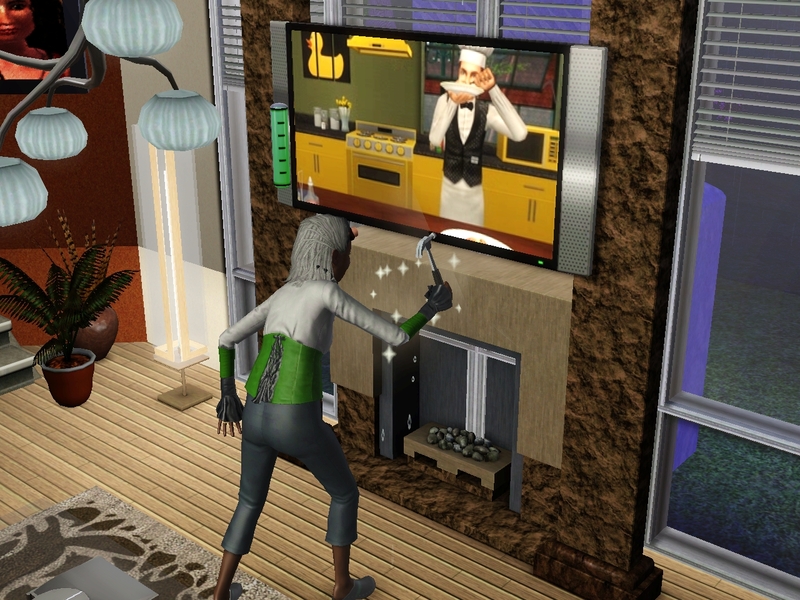 It’s hard to prove, but I believe it’s the longest-running still-active Sims 3 legacy in existence. Call me slow but dedicated. If you’re new, don’t feel pressured to read from the beginning! You’ll never get to the end. Here is a summary of the Story so Far. The very first post is HERE. Half of the first generation is a summary of what I did before I figured out what I was doing. HERE is the the Sample Family Tree! Echo Weaver on Is anyone out there? 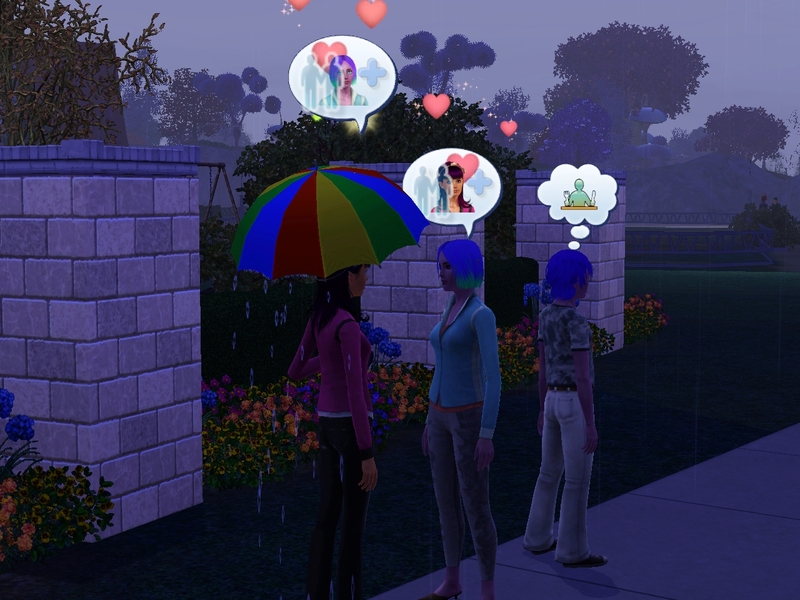 twistingsims on Is anyone out there? Kymber on Is anyone out there?